In the context of guaranteeing our customers higher smoothness in reinforcement steel assembly, since 2008 we offer our services including reinforcement steel delivery on construction projects. We are operating according NORDCERT certificate and since 2016 we deliver cut and bended reinforcement steel to projects in Sweden. 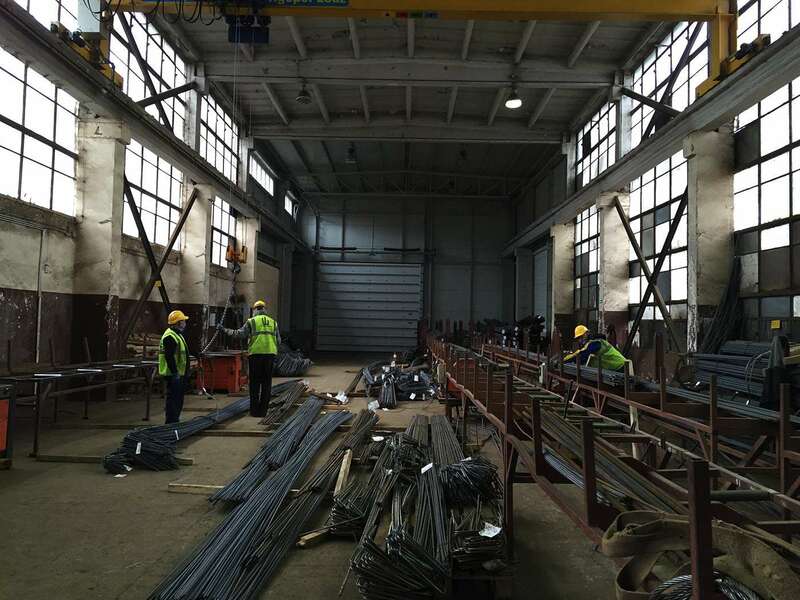 In order to provide qualitative products and preparation processes for steel orders, quality management, standards and types of steel, we work according to our internal quality plan. This plan provides also maintenance of the environment protection. PN-91/S-10042 Bridge objects. 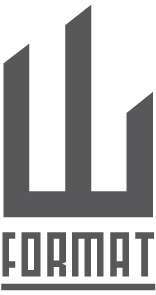 Concrete, reinforced concrete and compressed constructions.